When we talk about Branding we all think: Business Brands. But most people don’t realise that the concept of branding can also be applied to our personal and professional life. Without realising we all have developed a personal image of ourselves, a perception that others have about us, about how we are and what we do, and having the knowledge or the control of this branding can be a very powerful tool for personal and professional development. In this presentation, Maribel will share her journey in developing her personal brand, and how this has helped her discover herself and empower her to follow her career and life goals. She will share her knowledge on professional branding applied to a personal level, as well as some tips on how to discover your own brand persona and use it to grow personally and/or professionally from it. 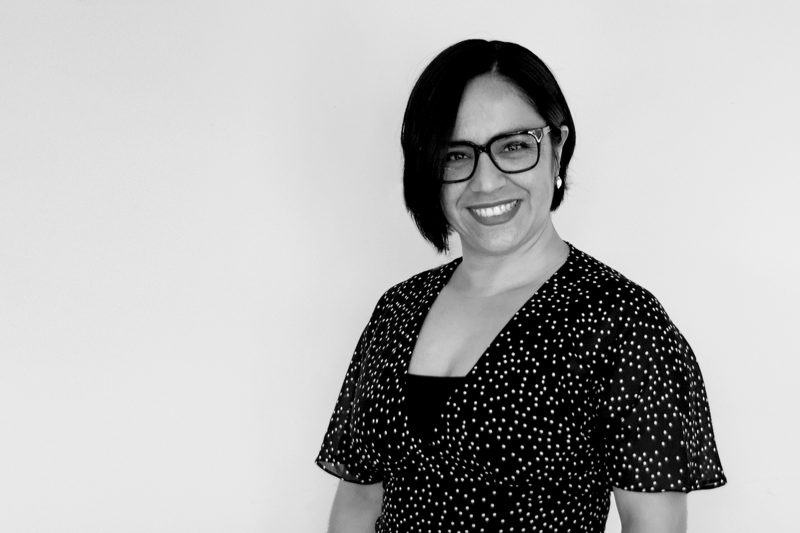 Maribel is a Graphic & Web Designer, Crafter and Illustrator and co-founder of CREATIVA Design Studio with her dear friend Vera where they create beautiful branding and website projects for small to medium size business in New Zealand and overseas. Maribel is also the owner of La.Geek, a craft and illustrations online shop through which she has developed an iconic Personal Brand that has evolved and grown over the years in search of her identity and true passions. Originally from Chile, she left her country with her husband and two kids 10 years ago, to live in the US and then New Zealand. Maribel enjoys spending time with her family watching their favourite TV shows and movies, doing projects around the house, going out for dinner and dancing with her husband and making plans for their dream holidays around the world.